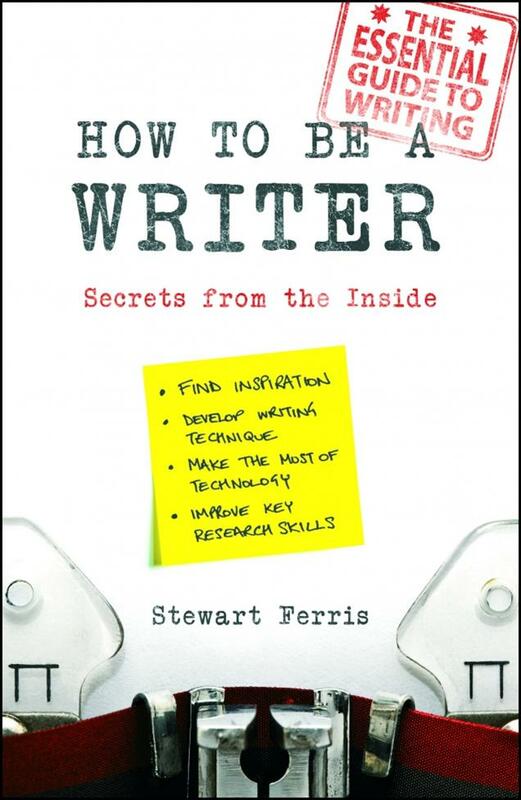 More than 700 basic words, phrases, and sentences cover everything from asking directions to ordering dinner. This quick reference and study guide is completely up-to-date, featuring contemporary terms for telecommunications, idioms, and slang. 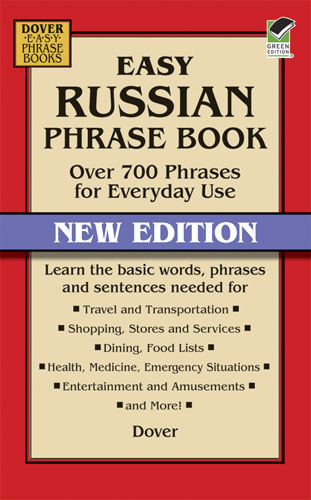 Contents are arranged for swift access to common situations, and a phonetic pronunciation guide accompanies each phrase. For most of us, violence is something observed from the safety of our living spaces where we watch televised terrorist attacks and ongoing global conflict. We engage with the horror of mass shootings, and try to make sense of what appears to be senseless violence toward innocent victims. Domestic murders and assaults now seem commonplace items in our newspapers. But many human service workers and social workers confront violence-related issues every day in situations arising across every stratum of our society. This book takes a multi-disciplinary perspective towards understanding and developing effective responses to violence, its prevention and management. It encompasses a variety of fields of practice and offers sound analysis of theories that underpin these fields along with their pracice implications. 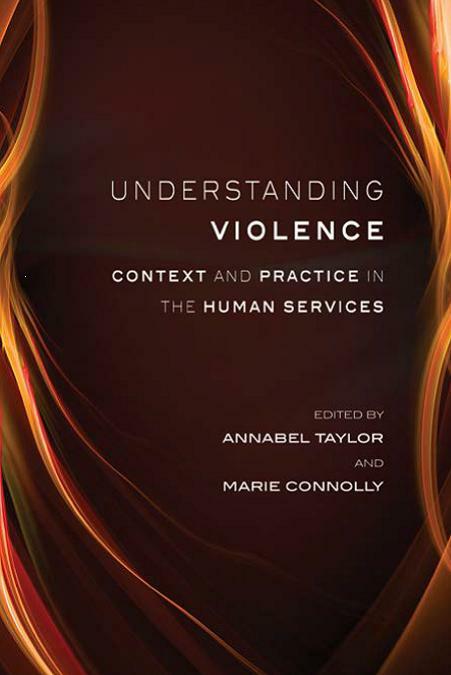 Understanding Violence: Context and Practice in the Human Services is a reference for professionals, an essential resource for students and will be of interest to the wider community in explaining community responses to violence. The editors have recruited a wide range of experts who collectively offer valuable insights into different aspects of violence. There is something in the book for researchers, practitioners amd policy analysts and it should provide readers with a comprehensive overview of both New Zealand and international cutting-edge strategies for dealing with violence in its various forms. New Zealand has a long, varied and spectacular coastline. It supports a diverse range of habitats and species and is of enormous environmental, social, cultural and economic importance to New Zealanders. With the growing pressures and threats facing this country's coastal environment, we are at risk of losing many of these significant values. This fully updated and expanded guide to managing New Zealand's coastal environment sets out how these challenges can be btter addressed. It identifies how the strengthened provisions of the New Zealand Coastal Policy Statement 2010 can be proactively implemented to achieve better outcomes for the coast. The guide describes the valuable lessons learnt over the past decade in the planning and design of coastal developments and offers insights into current best practice in the field. 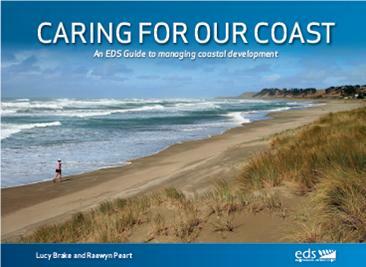 It is an invaluable resource for coastal developers, coastal managers, professional advisors, students, people living in coastal communities and everyone else concerned with better managing and protecting New Zealand's coastal environment. New Zealand's rich and diverse lichen flora are described in this identification manual. This volume discusses 966 taxa in 210 genera. Keys to genera ans species cover foliose, squamulose, fruticose, filamentous and crustose life forms. 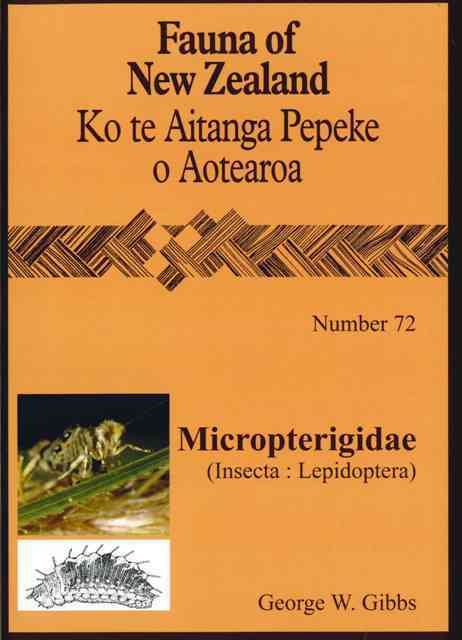 A biogeographical designation is assigned to most species (10 biogeographical elements are recognised in the New Zealand lichen flora), and short notes on distribution and ecology are included. Most names based on New Zealand material are typified and the provenance of type material is indicated when known. 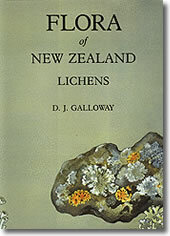 Introductory material includes: a short history of lichenological exploration in New Zealand, a survey of taxonomic literature relating to New Zealand lichens for the period 1781--1983 and list of collectors of New Zealand lichens and of institutions wher their collections are held. An index to accepted taxa and to synonyms is provided, as well as a glossary of lichenological terms. Although primarily an identification manual for serious lichenologists, the flora contains much information useful to the general botanist, student, and interested amateur. 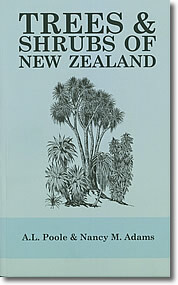 Trees & Shrubs of New Zealand is a field guide for use by students, botanists, ecologists, and all those with an interest in New Zealand's native vegetation. Superb line drawings and clear text assist with the identification of woody plants of forest and shrubland, from the coast to subalpine areas. Technical expressions have been used only where necessary, and there is a glossary to aid those who are unfamiliar with them. The tiny ‘jaw-moths’ of the family Micropterigidae hold a special place in our understanding of the evolution of moths and butterflies (Lepidoptera) because of their antiquity and their status as the most primitive type of surviving Lepidoptera. Almost perfect fossils preserved in amber from places as remote as the Baltic Sea, Burma and Lebanon indicate that these moths had reached their zenith before the end of the Jurassic (140 million years ago—the age of dinosaurs) and have survived almost unchanged all over the world. Modern jaw-moths retain the basic jaws that characterise so many insect groups (hence the common name) whereas all the higher moths and butterflies have evolved a coiled tongue which gives them the ability to specialise on the nectar of flowering plants (Angiosperms), thereby gaining access to an energy-rich source of food from the commonest type of plants. Micropterigid larvae are unique, so unlike the familiar caterpillars of other moths that even entomologists can be baffled as to what sort of insect they represent. In New Zealand, all but one of the jaw-moth caterpillars feed on liverworts. New Zealand’s micropterigid moths are best described as little jewels of the insect world. With a size range from 5 to 12 mm wingspan, their wings shine with golden or purple iridescence as they flit about amongst ferns, low shrubs and sedges in shady places alongside tracks, forest roadways, and around the edge of forest clearings. They are recognisable from their metallic colouring and the tent-like position of the wings over the body. Their antennae are held more or less erect and diverging, and the head and thorax are exceptionally hairy. Identification of most New Zealand species can be made directly from their colour patterns.